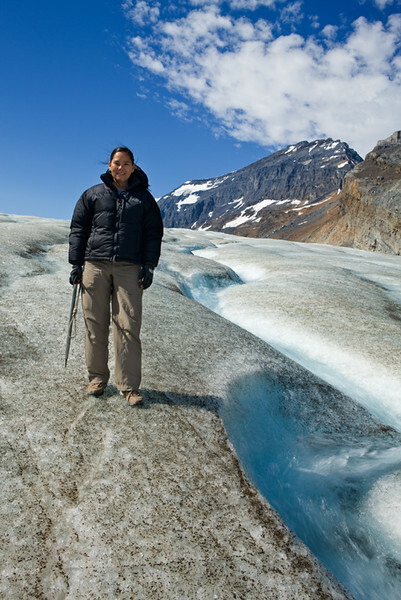 Jennifer Wu, a professional photographer since 1992, is best known for her nature, landscape and night photography. Jennifer was named by Canon USA to the elite group of photographers, The Explorers of Light. 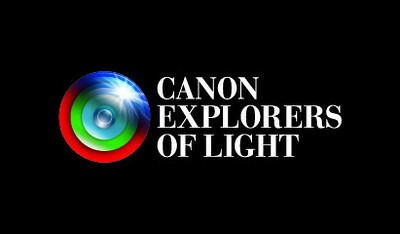 Canon states, "The Explorers Of Light program is a group of 62 of the world's best photographers, united in their love and passion for photographic excellence. They also share a common desire to contribute back to the industry with a willingness to share their vision and passion with others." Jennifer enjoys sharing her enthusiasm and passion for nature photography in lectures and workshops for Canon. Canon publishes her spectacular sky photographs in their professional camera brochures and advertisements. 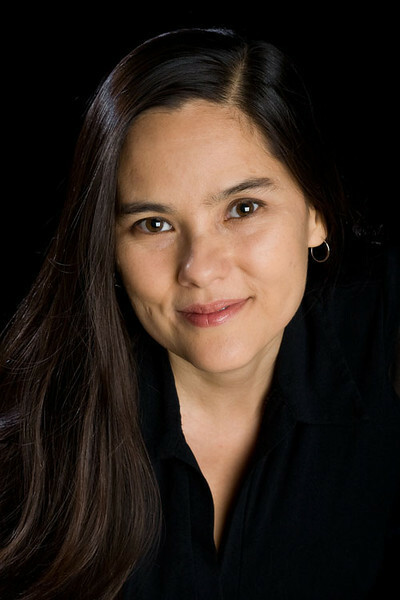 Her images, featured in numerous magazines and books, have won a wide variety of prestigious awards. Whenever she is not on nature expeditions at some of the most beautiful locations in the world, she exhibits her images at nationally recognized galleries and art shows. Jennifer was born in Illinois in 1968, grew up in Davis, California. 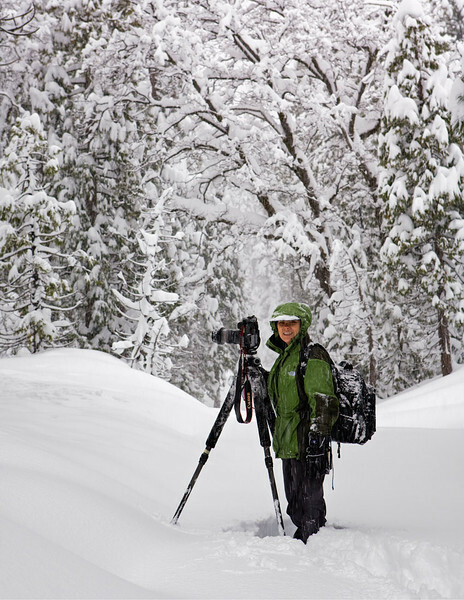 She moved to Sacramento to attend California State University, Sacramento where she received a BA in Photography. She spent many years with traditional black and white photography She currently lives in Sacramento, CA and makes that her home base between adventures. She taught photography and digital imaging at CRC and California State University Sacramento. She now enjoys lectures, seminars and speaking events as well as leading workshops for Light Photographic Workshops, Canon and aFilm International Film Workshops Barcelona, Spain. “I strive to craft landscapes that evoke a mood, a strike chord of recognition, or trigger a sense of longing within the viewer. Depending on the image, one may sense tranquility and peacefulness, apprehend nature’s power, or imagine evoke a feeling of mystery, and vivid qualities, drawing the viewer to the subsequent images. I photograph dramatic landscapes that are at the edge of the light, the border of night and day, as I search for exquisite and unique perspectives of the natural world. My lifelong quest for capturing nature's elusive beauty or even unrecognized beauty impelled me to embark on ever more challenging adventures in California, expanding throughout the United States and abroad. I spend an inordinate amount of time driving, flying and hiking to searching for ideal locations and waiting for the wind, clouds, and light to fuse in a mystical way. When it all comes together, striking compositions display the story of the transitional world as a beautiful place illuminated by magical moments.